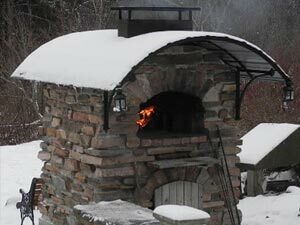 Receiving your pizza oven or fireplace can vary depending on which product you purchased. 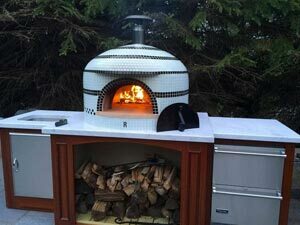 This page will cover some common topics for receiving all our pizza ovens and provide links to pages that have specific information about the oven type you purchased. 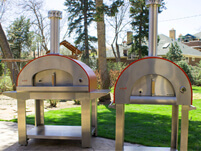 Receiving Forno Bravo pizza ovens and fireplaces can vary depending on which product you purchased. 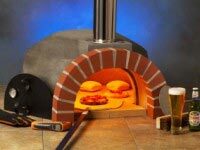 This page will cover some common topics for receiving all our pizza ovens and provide links to pages that have specific information about the oven type you purchased. 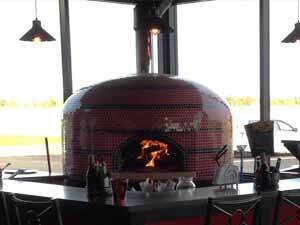 Pizza oven balances must be paid in full prior to leaving our facility. 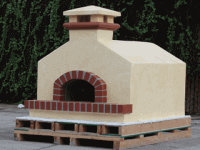 A day before the pizza oven is ready, our shipping department will contact you and confirm you are ready for the oven. 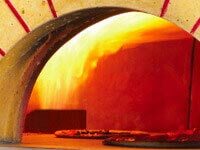 A tracking email will be sent the next business day from our ticket system providing you the carrier information and a link to track your pizza oven shipment. 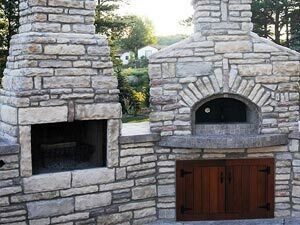 When the pizza oven is at the local distribution facility, a dispatcher from the freight company will call the number on your invoice to schedule a delivery time. 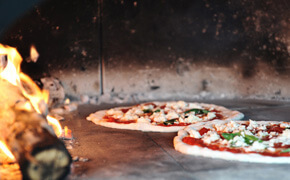 Delivery times must be scheduled within 3 days of the oven arriving locally or additional charges may apply. The delivery appointment can be as much as an 8-hour window. The shipping company will arrive at your location. 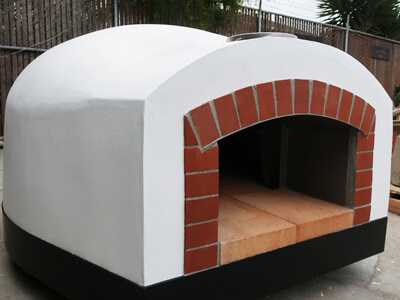 If the pizza oven is less than 2,000 Lbs, the shipper will place the oven using a lift-gate truck curbside or on a driveway depending on the access. 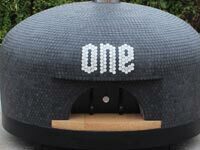 If the oven weighs more than 2,000 Lbs, you will require a forklift to offload the pizza oven from the truck. 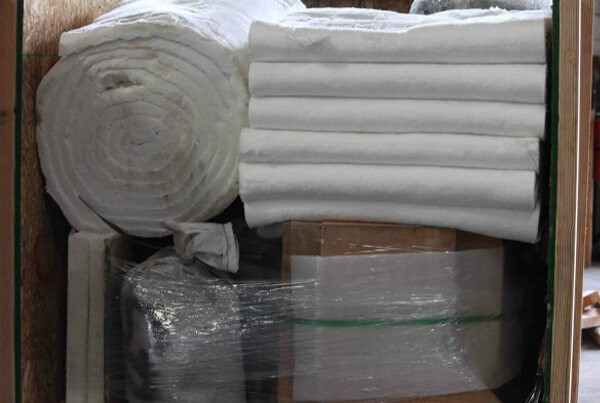 If you are not sure if a fork truck is required, email or call us before scheduling delivery. 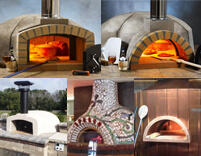 For a quick reference chart of all our pizza ovens and the equipment required to unload click here. Before the carrier’s driver leaves, inspect the shipping crate for any signs of mishandling or damage. There will be a Shockwatch Indicator label on the crate, where RED Indicates rough handling. 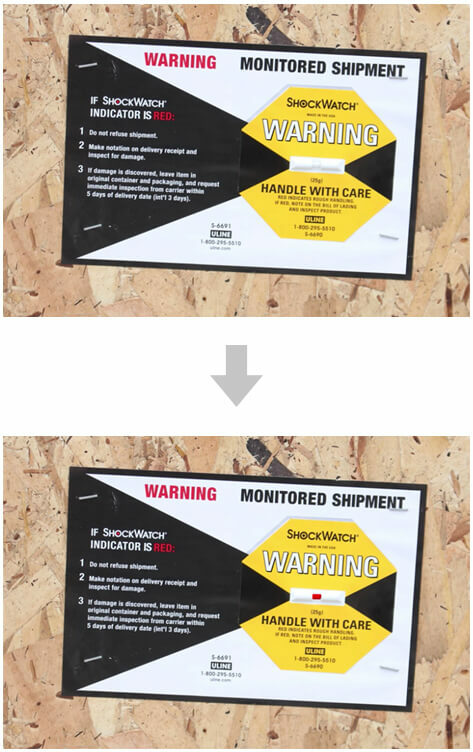 If the Shockwatch Indicator is RED, if the Shockwatch Indicator is MISSING, or if there is visible damage to the crate, take pictures and make a note on the Bill of Lading. 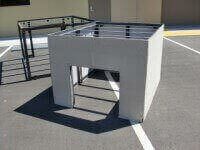 Remove the top panel of the crate using a screwdriver, and check the product for damage. 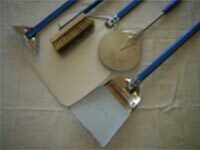 Ensure that there are no visible dents, chips, or cracks on the product. 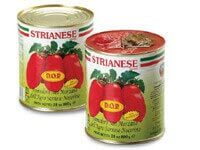 Some shippers may not allow the crate to be opened. 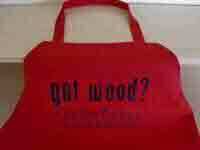 If that happens, make a note on the paperwork before signing for the oven and document with pictures. 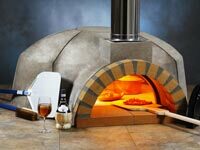 If there is any damage to the product, and if it appears minor and simply requires a replacement part, like a floor tile on a kit, note the paperwork and accept the oven. 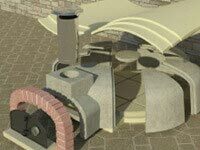 If the damage appears severe, REJECT the delivery and fill out this Forno Bravo Technical Support Form. 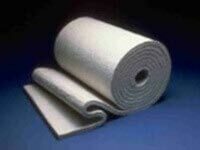 If a replacement part is required, we will ship you one via FEDEX. 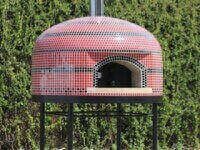 If you rejected the shipment due to severe damage, we will build another oven and ship a replacement product. 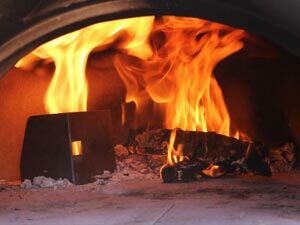 NOTE: Forno Bravo cannot be responsible for damage claims found after the carrier has left the site that have not been clearly marked on the paperwork. 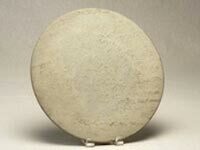 The carrier will not process a claim for a shipment that has been signed for and accepted as undamaged. 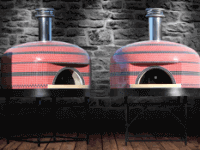 Most Forno Bravo modular pizza oven kits are under 2,000 Lbs. 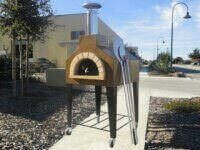 This means the pizza oven is delivered using a truck with lift gate. 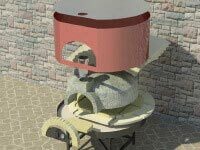 The lift gate will lower the oven to ground level where you can easily move it with a pallet jack. If you don’t have a pallet jack, or the ground is too rough for one, the crate can be opened and the pieces moved one at a time. The heaviest piece won’t be more than 250 Lbs, and as you can see in the picture, all the components can be easily moved. 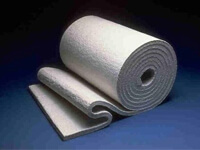 NOTE: Do NOT throw out the white insulation blankets or insulation boards. 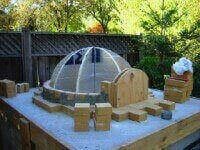 Some contractors think this is packaging, but it a critical pizza oven component that will be used on your installation. 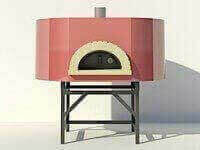 All Forno Bravo small pre-assembled pizza ovens (Primavera, Napolino, Andiamo, and all Bella pizza ovens) are under 2,000 Lbs. 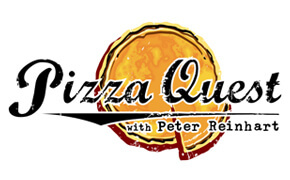 This means the pizza oven is delivered using a truck with lift gate. 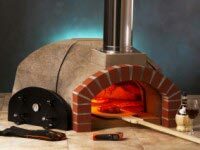 The lift gate will lower the oven to ground level where you can easily move it with a pallet jack. All of these ovens can be moved using a pallet jack. If you are going across grass or gravel, the walls of the crate can be easily removed and used as an impromptu roadway. 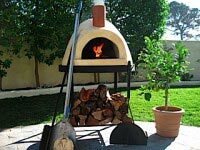 If the ground is not level enough for a pallet jack, you may need to get a bobcat or similar piece of equipment to move the Primavera, Andiamo, and Napolino pizza ovens. 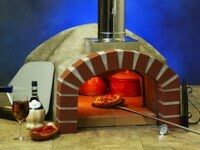 The Bella pizza ovens are light enough to be carried by two to four people, depending on the size of the oven. 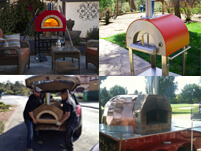 Many Forno Bravo pizza ovens weigh more than 2,000 Lbs and require a forklift to offload them. 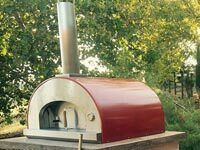 Our Toscana and Vesuvio home ovens, all pre-assembled commercial ovens, and our Modena modular pizza oven kits fit into this category. 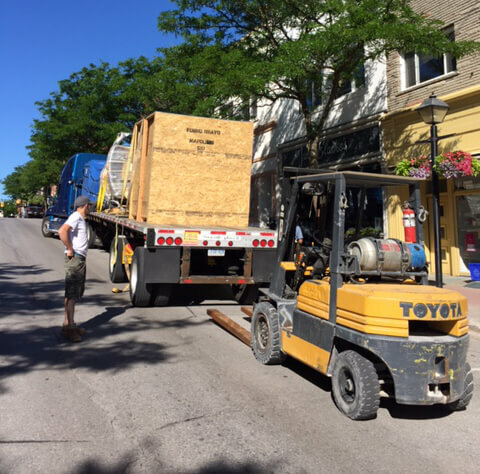 Since they are over 2,000 Lbs, a lift gate can’t be provided and a fork truck or commercial unloading dock will be required to offload the pizza oven. 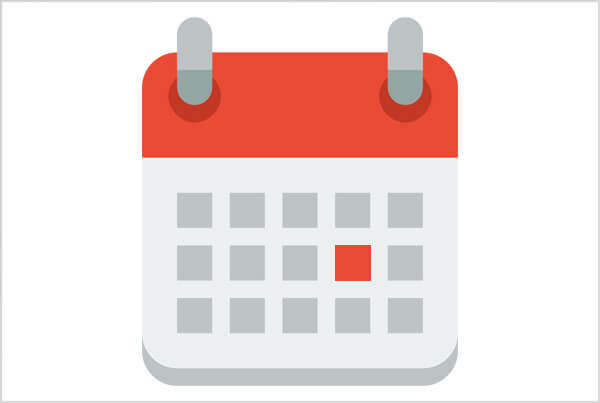 If you are not at a commercial address that has a dock or forklift, make sure you schedule the forklift to arrive at the same time the oven is scheduled to be delivered. Confirm you have the correct size forklift by referencing the Necessary Equipment Chart. 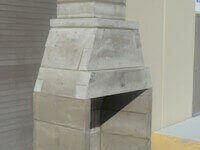 Most contractors have access to this type of equipment and or contractor supply companies offer it for rent. 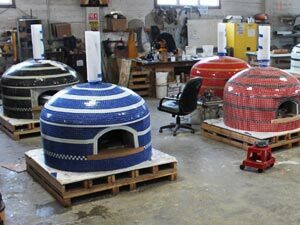 All Forno Bravo Calore Fireplaces weigh more than 2,000 Lbs and require a forklift to offload them. 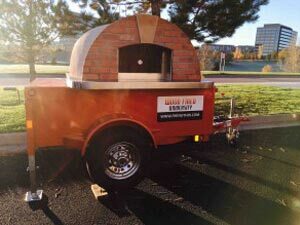 Since they are over 2,000 Lbs, a lift gate can’t be provided and a fork truck or commercial unloading dock will be required to offload the pizza oven. If you are not at a commercial address that has a dock or forklift, make sure you schedule the forklift to arrive at the same time the oven is scheduled to be delivered. Most contractors have access to this type of equipment. 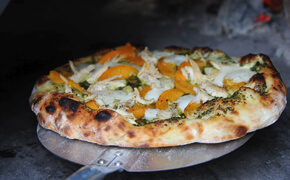 Forno Bravo allows customers to pick up using their personal vehicles at one of our two locations. All pickups require an appointment during regular business hours. 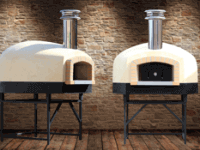 Our team can provide the crate dimensions and product weights to ensure you bring the correct type of vehicle to pick up your oven or fireplace. 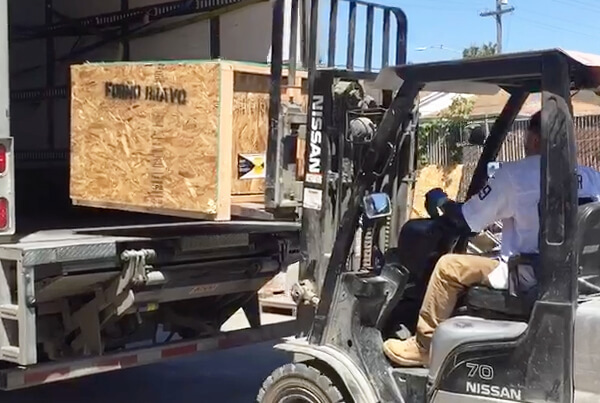 Forno Bravo does not charge a loading fee, however, if picking up in Salinas, CA facility, local sales tax will be charged in accordance with California law. Make sure you have insurance. 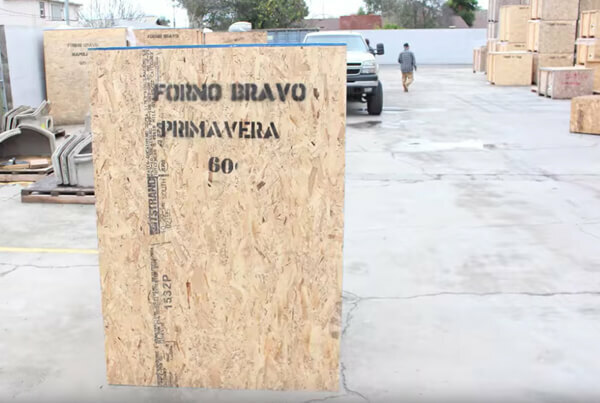 Forno Bravo does not warrant third-party shipments. 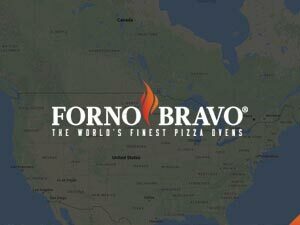 You or your carrier must email a BOL to Forno Bravo and have a pre-scheduled appointment. 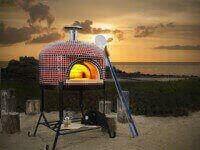 If the pizza oven is being shipped internationally, you will need to complete a commercial invoice. Our shipping department can assist with this. 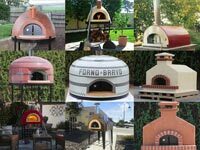 Forno Bravo has a page that lists all our pizza oven and fireplace product shipping weights and dimensions. 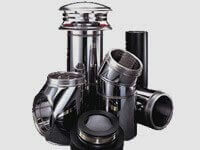 You can look up your product dimensions by clicking here. 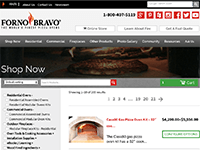 For instructions on installing a Forno Bravo countertop oven, Click Here. 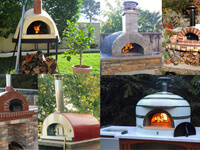 After you receive your pizza oven, review these topics. 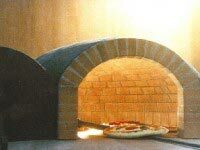 Forno Bravo provides many technical resources for our pizza ovens. 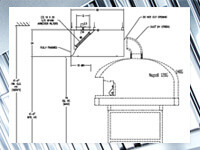 This page provides navigation to some of the most commonly used support pages, including drawings, installation, venting, receiving, curing, use, and maintenance. Simply review the content below and click on the image most relevant to your question. 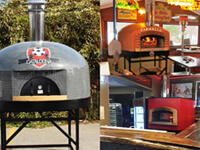 Forno Bravo provides many free resources for the wood fired pizza community. 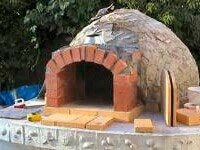 These resources are provided throughout our website and are available for free to wood fired enthusiasts around the world. Our community is centered around the belief that fire, food, and family improve quality of life and reduce barriers between neighbors. 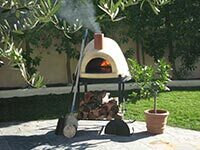 Now that you have your pizza oven, you can browse our Accessories page for products to help you get the most out of your pizza oven. 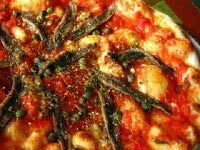 Pizza oven tools, free ebooks, and great ingredients like tomatoes and flour will help get you started. 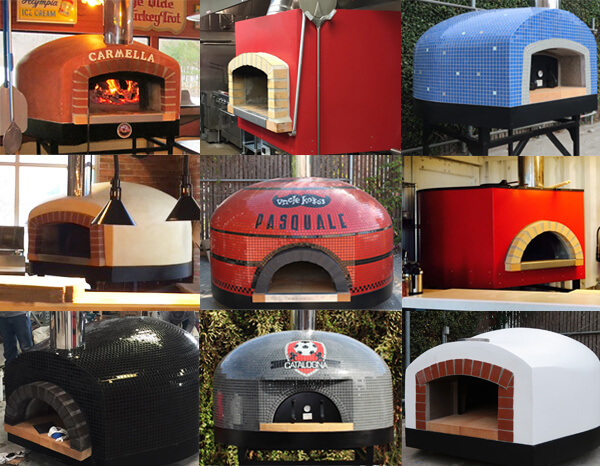 Post-installation pizza oven support topics. 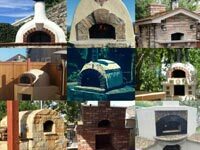 Learn techniques here for cleaning, using, maintaining, and repairing your pizza oven to help it last a lifetime. 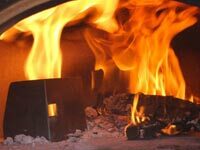 Choosing clean, dry hardwood for your oven will yield the best wood fired cooking results. Explore here to learn more about the best types of wood to use, what to avoid, and how much you need. 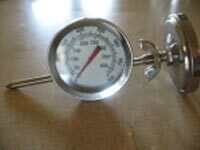 Our gas burners work like a champ, but sometimes need a little TLC. 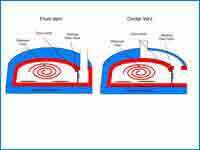 This section answers common questions on use, maintenance, and troubleshooting your burner. 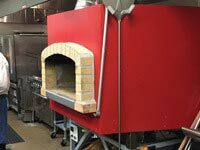 Our commercial oven burners are robust and allow the oven to effectively reach and maintain 800℉+. 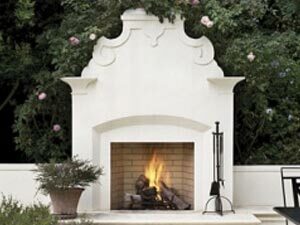 Look here for FAQs on the use, maintenance, and troubleshooting of your burner. 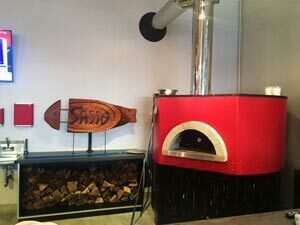 Forno Bravo’s YouTube channel is a great visual resource for information on wood fired cooking, oven installation, and how to use your wood fired pizza oven. Visit this page to see a summary of our UL listings in the US and Canada, along with other certifications. Find assistance in getting your permit approved, if one is needed. 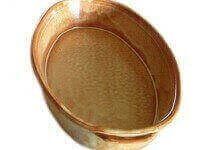 Is cost a challenge? 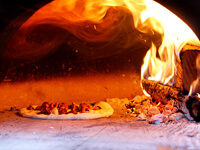 Forno Bravo still wants you to experience the joy of owning a wood fired pizza oven. 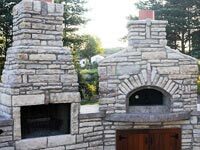 We offer free plans and many of the materials you will need; you provide the masonry skills+ and labor to build it! 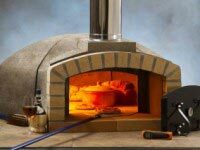 Follow these step-by-step, illustrated instructions for help in installing your Toscana pizza oven, or other countertop oven model. Learn the “Ice Bag” trick and other helpful installation techniques. The form below is designed to streamline the process, allowing the correct department to contact you and expedite issue resolution.